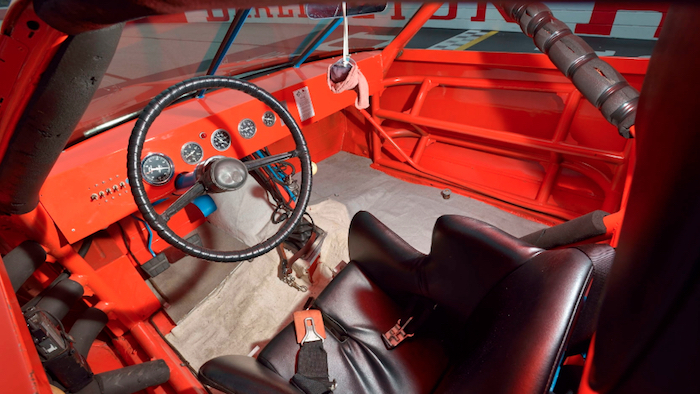 A Chevrolet Chevelle that won the 1973 NASCAR Cup Series will soon be auctioned off by Mecum at its Kissimee Auction on January 3rd, 2019. Benny Parsons drove the Chevelle to the 1973 NASCAR Cup Series championship with De Witt Racing. Mecum is expecting it to sell for between $125,000 and $150,000, which seems like a bargain if you’re a race fan. 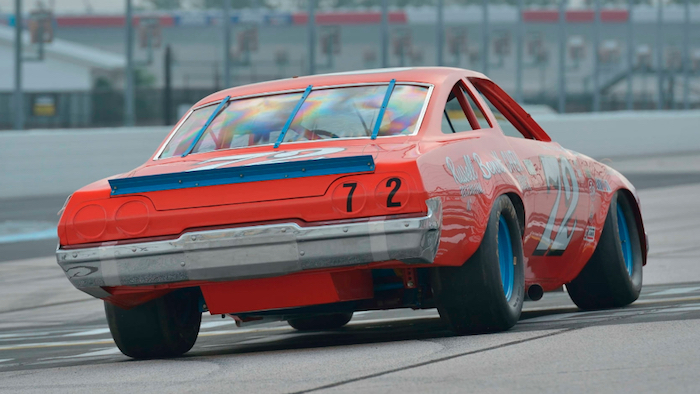 Parsons is one of the more colorful characters of the 1970s race scene, having started out his racing career in true Talladega Nights fashion. He was working as a taxi driver and mechanic in Detroit for his dad’s cab company one day when two customers, who were towing a race car, invited him out to the local short track with them. When their driver didn’t show, Benny climbed behind the wheel. That began a successful career for Parsons that included both a NASCAR Cup Series championship in 1973 and a Daytona 500 win in 1975. Parsons only took one win during his championship season (at Bristol) but still managed to clinch the title by racking up 21 top 10 finishes, according to Motorsport Magazine. He also won the ARCA championship that year, making him the only driver to win the Cup Series and ARCA championships in the same year. As the Motorsport Hall of Fame of America reports, Parsons is also the first NASCAR driver to qualify in excess of 200 mph, turning in a 200.176 mph lap during qualifying for the Winston 500 at Talladega in 1982. Parsons later went on to become an Emmy-winning NASCAR announcer, working for ESPN and then NBCSN. The car heading to auction has a ton of pedigree and has undergone a meticulous restoration. It features a period-exact 427 Chevrolet V8 rebuilt by GM Research and Development in Detroit paired with a T10 four-speed manual transmission. You can view more photos of Benny Parsons’ championship winning Chevelle by viewing the auction listing at this link. Previous story 3-Row Blazer vs. 2-Row Blazer – Which Would You Rather Have? BP was one of the best….great racer and an even better TV guy. Hope he’s looking down when they fire it up at the auction.